Hello. I’m still here. I was just hibernating. 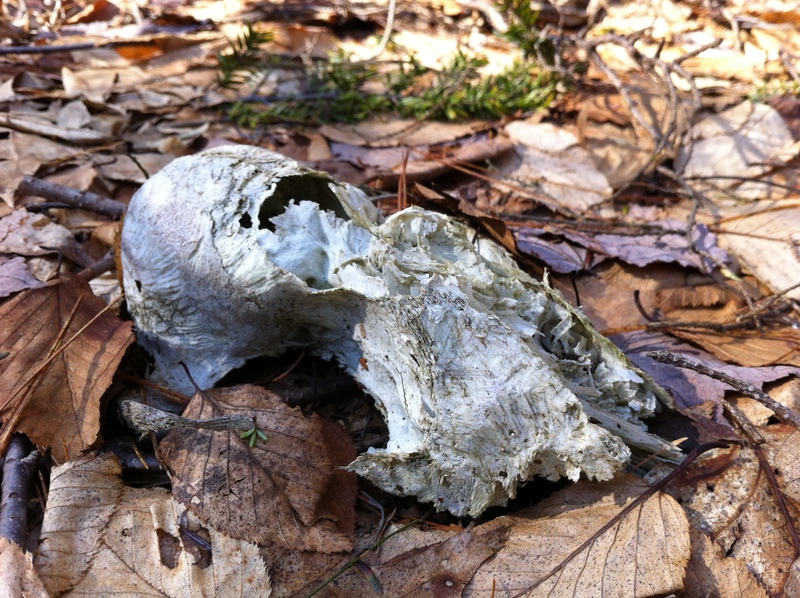 Back in April 2011 I came a across a deceased coyote early into it’s decay. Just a couple weeks ago I found myself in the same neck of the woods and after about 10 minutes of poking around I found this. Probably the same one but I couldn’t really say for certain of course. I was impressed by how little remained after 23 months. Who wants to see more photos of dead coyotes? This entry was posted on April 1, 2013 by derekyorks. 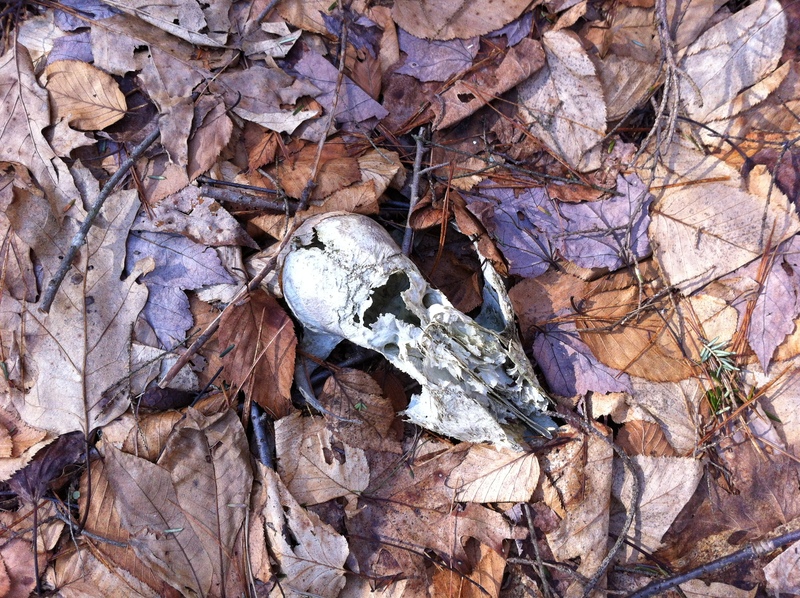 It was filed under Uncategorized and was tagged with Canis latrans, Coyote, skull.